The franchise sales are over and everybody can breathe a sigh of relief. 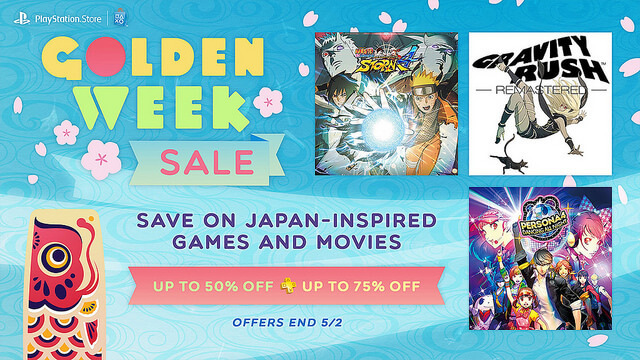 This week brings along a Golden Week sale instead, as well as a new set of Playstation Plus Specials. Aside from this, we have a list of weekly discounts and a couple of additional Playstation Plus discounts. All discounts are valid until May 2nd. 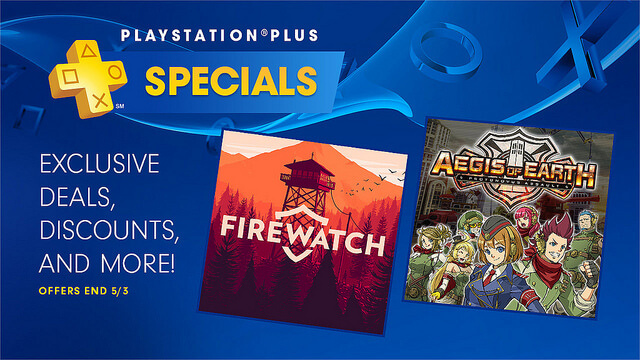 All of these titles also have additional PS+ discounts. All players can get up to 50% off a variety of Japan-inspired titles, while PS+ members can get up to 75% off the same games. As well as the games, there is a list of movies that are on sale too. A full list of those can be found here. A couple of these deals have extra PS+ discounts.